A MASSIVE show lined up today on the Down & Dirty Radio Show Powered By Polaris RZR! 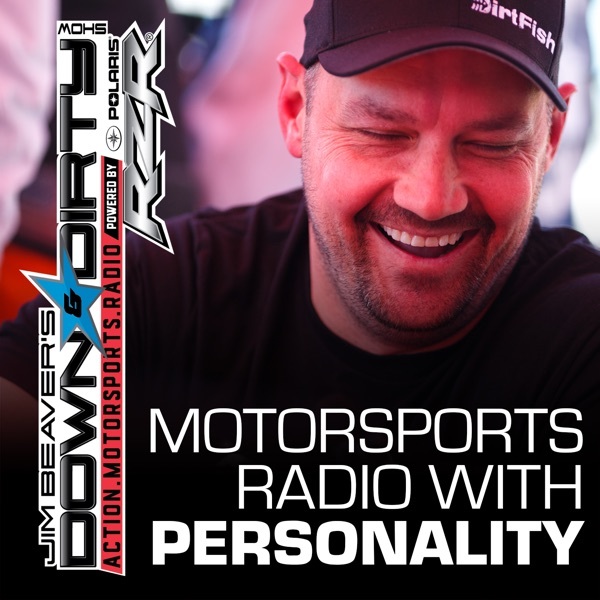 We have IndyCar driver James Hinchcliffe on the line talking Long Beach GP, SST Long Beach winner Matty Brabs, Steve Arpin making a blockbuster rallycross announcement, and the infamous Blake Wilkey calls in. We’ll also talk Lucas Oil Off-Road, Indy Car, Supercross, and all the latest news in action motorsports. Don’t forget to tune in to Jim Beaver’s new show Project Action on PodcastOne.com every Thursday or subscribe on iTunes. Please RATE, REVIEW, & SUBSCRIBE on iTunes to both shows. Game On!